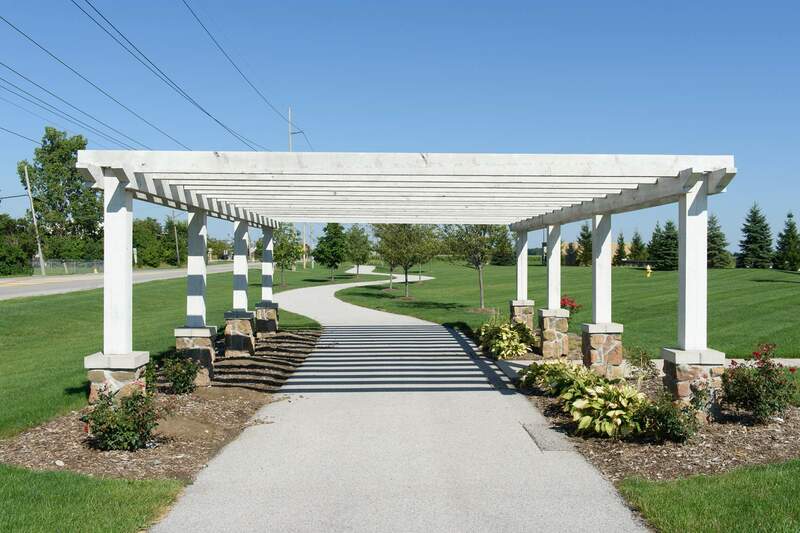 Nestled within easy walking distance of the open-air shopping and fine dining of Levis Commons; minutes from Historic Downtown Perrysburg and I-75/I-475. 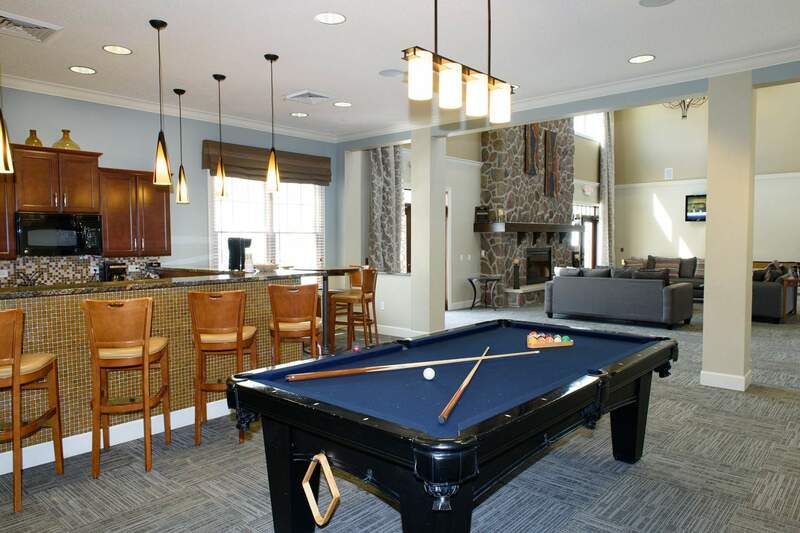 Beautifully landscaped grounds and a fully-equipped clubhouse create an inviting atmosphere. Each home's sophisticated interior is accented with high ceilings, gourmet kitchens, walk-in closets and energy-efficient designs. We invite you to live luxuriously with a resort-style pool and sunning deck, theater and DVD library, outdoor grilling, private dog park, state-of-the-art fitness center, extensive community rooms, and so much more! Your animal companions are just as much a part of our community as you are! We welcome all responsible pet owners and there are plenty of opportunities to enjoy exercise and socialization in our neighborhood. 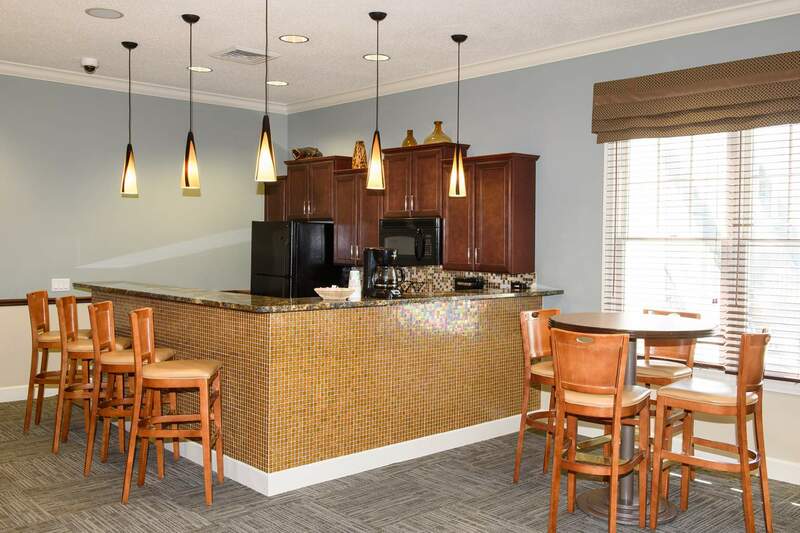 WaterStone Landing offers more than awesome amenities that are shared by our residents. We offer a close community vibe, through the use of our outstanding resort-like features.